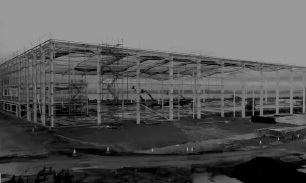 Total potential development floorspace 1.6 million sq. 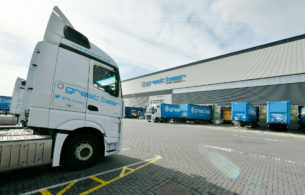 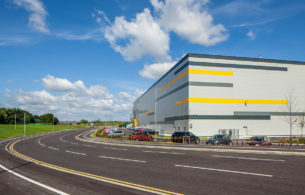 ft.
280,000 sq ft pre-let to Great Bear Logistics. 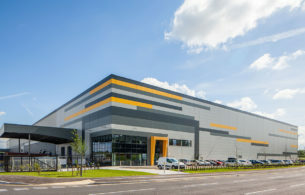 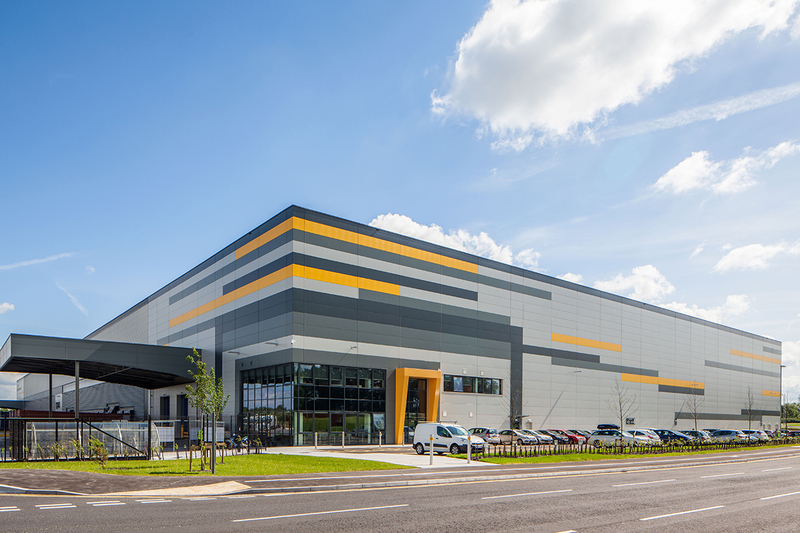 Completed in March 2016, with Buckinghams as its main contractor, this development acted as a catalyst for the Port Salford Development, and was delivered under the outline planning consent for 1.5 million sq ft of development. 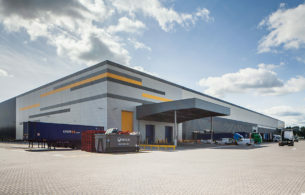 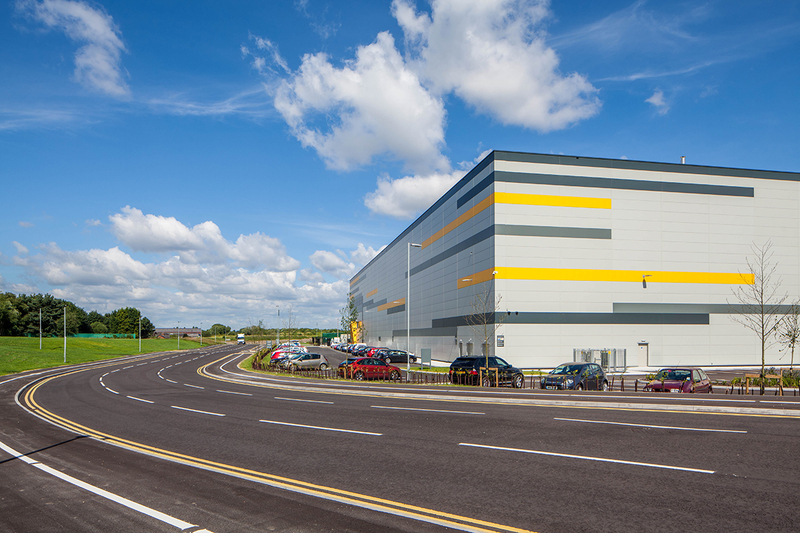 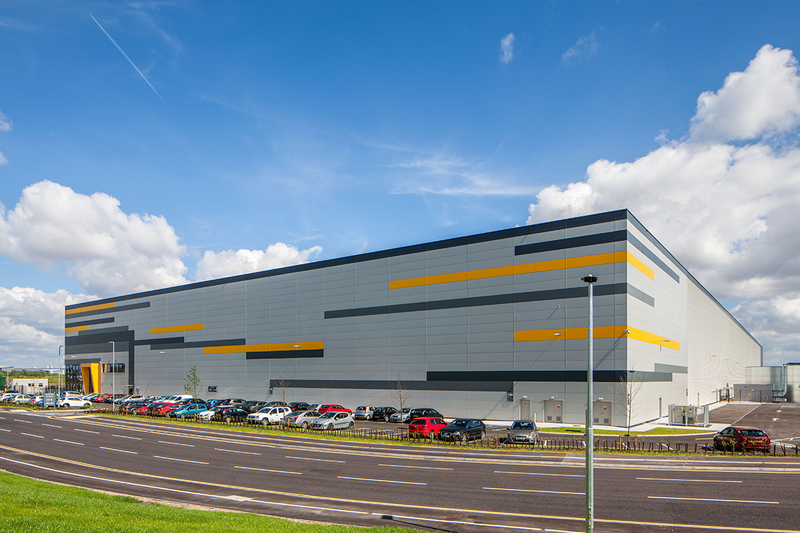 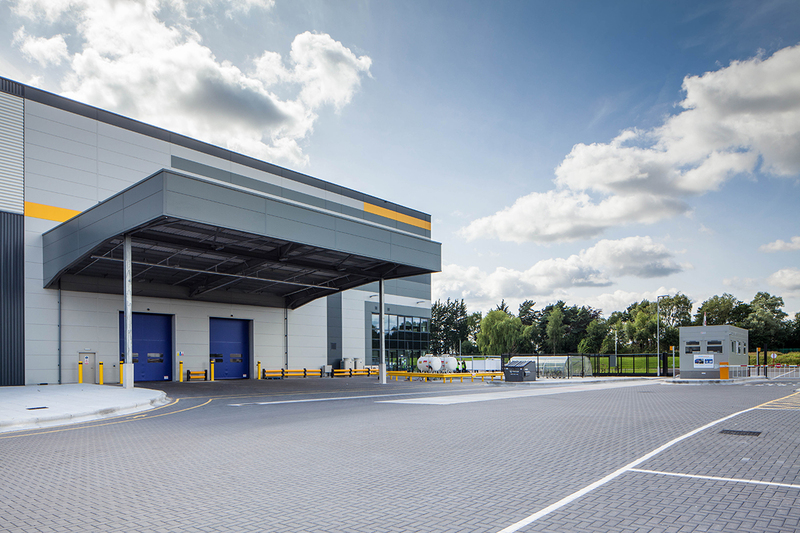 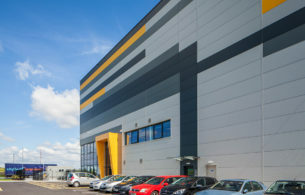 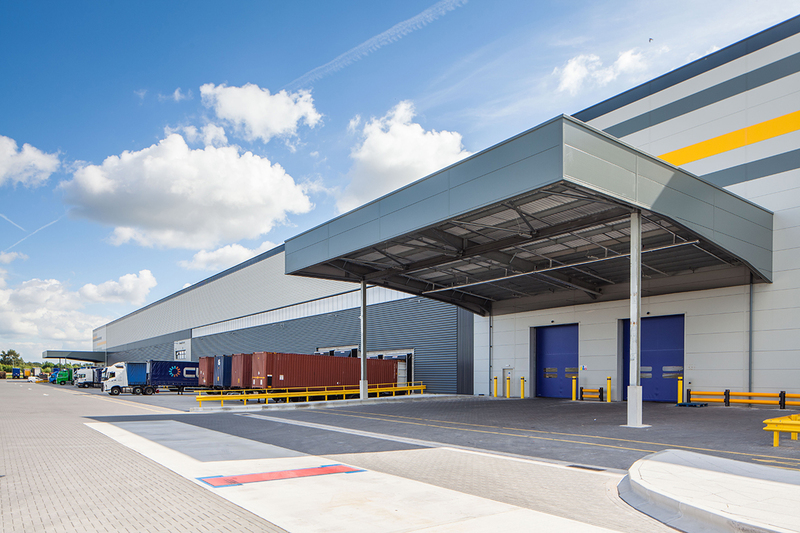 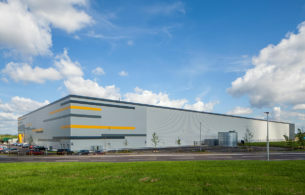 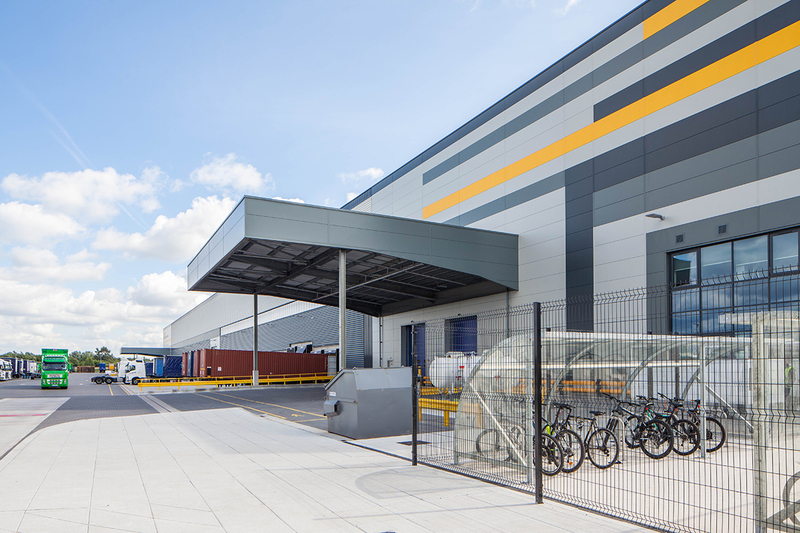 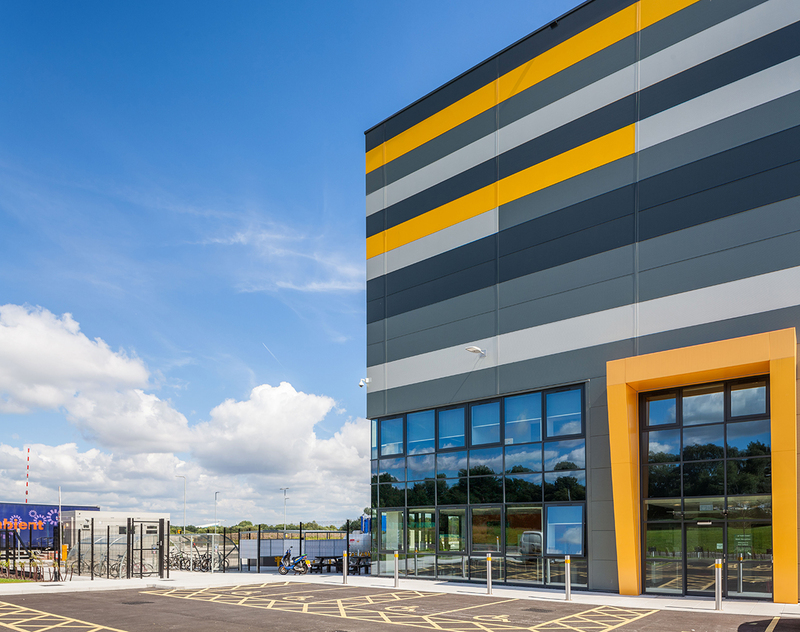 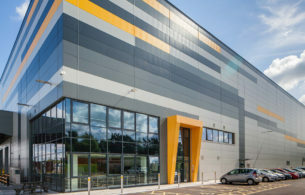 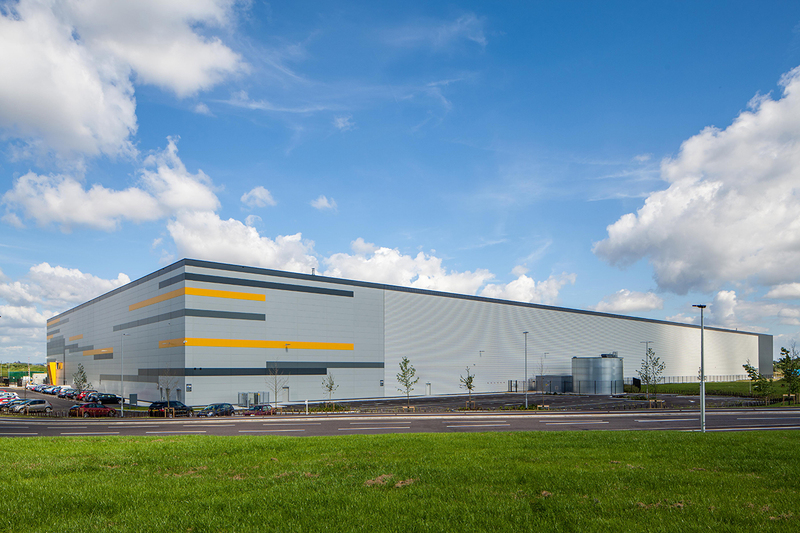 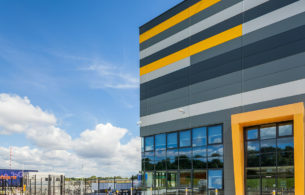 PS280 is a new 280,034 sq ft B2/B8 port and warehouse facility at Junction 11 of the M60. 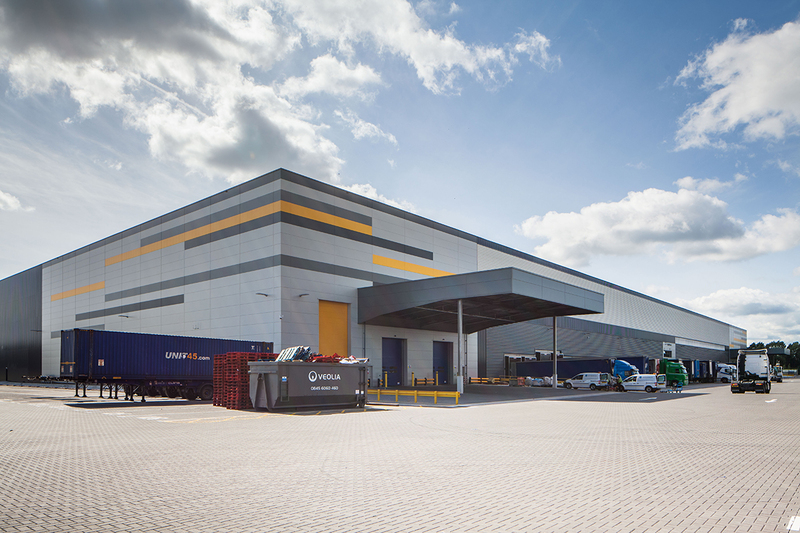 The port is next to the Manchester Ship Canal which is part of the green highway network. Port Salford will be the UK’s first inland “tri-modal” port facility and Distribution Park; served by road, short sea shipping and connected to the West Coast Main Line via a new link to the 9’6” gauge cleared Manchester – Liverpool line.